We’ve been ready for more from Jon Waltz since “Anna,” but it was worth the wait. 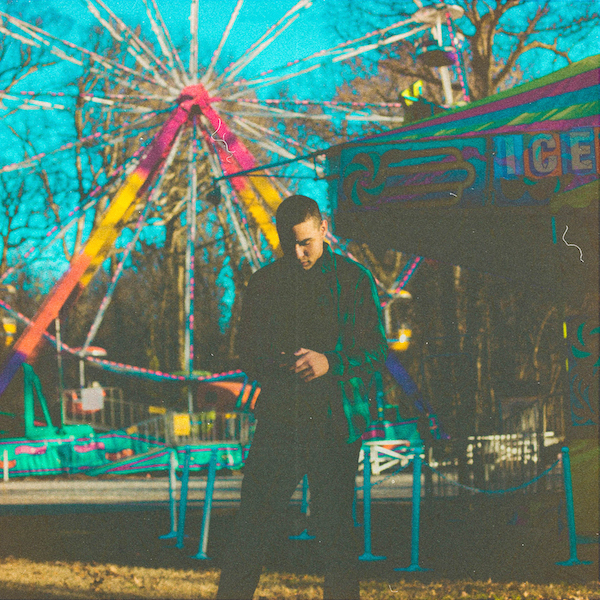 “Justified” represents a new level for the Memphis rapper, both in terms of polish and introspection. The smooth, slinky beat will have you nodding along, but a close listen to the lyrics reveals deeper, darker truths. It’s the second single off Waltz’s next project, the follow up to 2014’s Alyss EP.